Save or sync notes in the cloud so that it can be accessed from multiple devices. 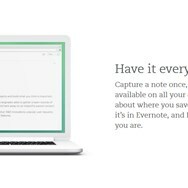 What is the license type of Evernote? 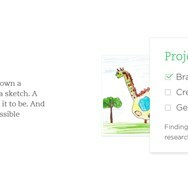 Evernote is an Freemium Product. 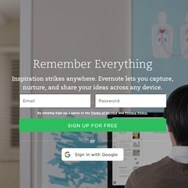 What are all platforms are supported by Evernote?